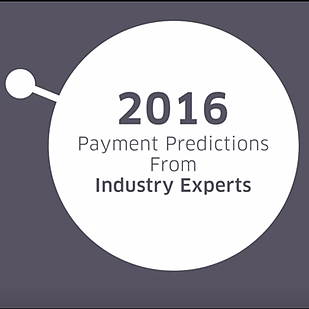 We recently had the opportunity to interview our partners and Ingenico experts regarding their payment predictions for 2016.  We covered many topics ranging from EMV, NFC, payment security, Omni-channel, unattended solutions and more. This is the first of a three-part video blog series. This video features Ruston Miles, Co-Founder/Chief Innovation Officer at Bluefin Payment Systems talking about how payment security will be a big focus in 2016. The video also features Chris Dismukes, SVP, U.S. Sales at Ingenico Mobile Solutions and Jeff Moskowitz, CEO and Founder of Hybrid Business Services talking about how 2016 will see increased adoption of NFC/contactless payments in the US.